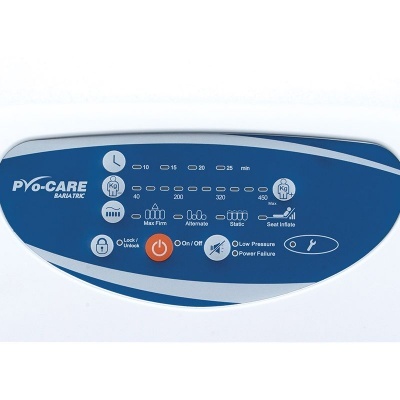 Preventing and treating pressure sores in bariatric patients will often present unique challenges, meaning pressure care mattresses must be well equipped with a range of features and additional pressure relief capacity. 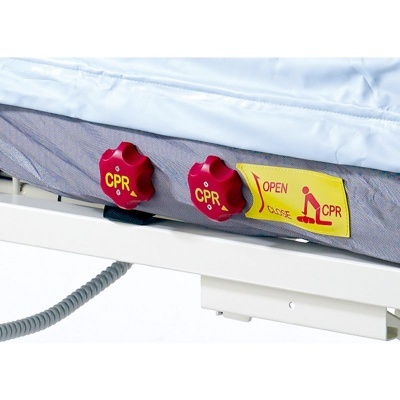 The Apex Pro-Care Bariatric Pressure Relief Alternating Air Mattress Replacement System is a high specification dynamic mattress system designed with a range of features to make pressure management as simple and effective as possible for carers and bariatric patients alike. 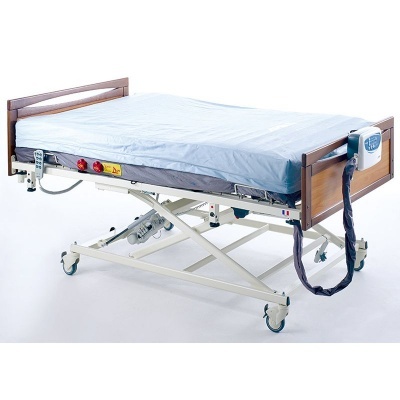 Equipped with a unique weight setting system, multiple cycle time intervals and unique air cell design, this mattress is suitable for use by bariatric patients at high to very high risk of pressure sore development. The most vulnerable areas of a patient's body will require special attention when pressure sore risk is severe, which is why this mattress has been created with specially designed cells for the heels. Since individual heel cells can be deflated, carers can adjust the mattress to create a 'floating heel' effect that will completely eliminate pressure on the vulnerable area. This pressure offloading allows caregivers to comply with EPUAP guidelines for pressure relief in the heel area. This mattress is designed with cell-in-cell QubiCell technology, ensuring the patient is well supported throughout the length of the mattress. The rectangular design of these cells provides higher levels of comfort, pressure relief and weight distribution, and provides particularly robust relief in the sacral area. Each cell is independently removable with a modular design, allowing for effective infection control and hygiene maintenance. 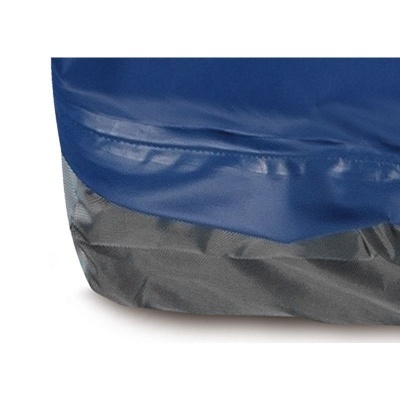 To enhance both infection control and patient comfort, the Pro-Care Bariatric is supplied with a vapour-permeable, water-resistant, four-way stretch cover. 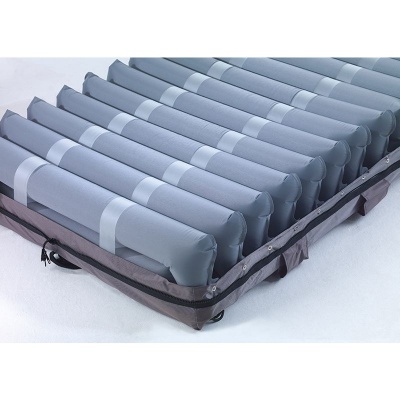 This cover protects the mattress while helping to reduce shear and friction forces on the patient, and is designed with a white underside to make detection of strike through simple. Please note: While the image above displays the Pro-Care Bariatric in use with a profiling bed, it is supplied on its own without a bed.